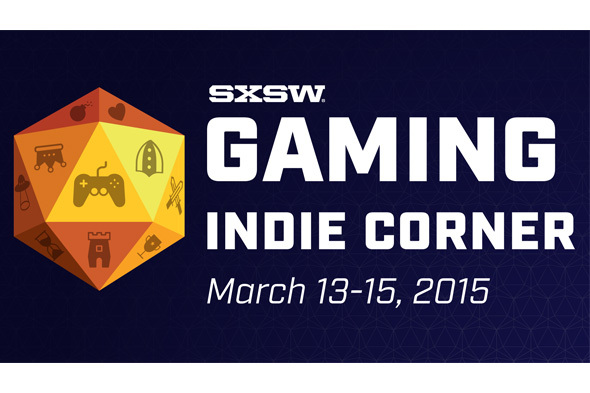 The Indie Corner is your chance to not only play but vote on indie games. Challenge yourself to play all of the greatest indie titles of the year and vote on the one you think should win the 2015 SXSW Gamer’s Voice Award! Keep Talking and Nobody Explodes - Steel Crate Games Inc.
Narcosis - Honor Code Inc.
ROCKETSROCKETSROCKETS - Radial Games Corp.